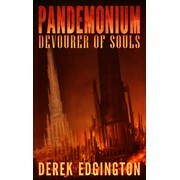 I am an Illustrator, concept artist and book cover designer working primarily in digital media. I always strive to meet the highest quality of work for all client needs both large and small. "David came up with a fabulous initial design that immediately caught our attention and captured the essence of the book. A few tweaks later and he produced a winning cover. We were impressed that it was all original artwork. David is talented, easy to w..."
"Dark Fantasy ebook cover by David Leahey. Incredible work. " 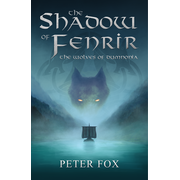 "We needed a fantasy book cover and my brief called for a simple, clean design with a central silhouette image. David's interpretation of our brief was just what we were looking for, providing a strong cover that can be used as a template for future book..."